The Carmen Fumero Company is a dance company recently established as a result of a personal challenge to carry out choreographic projects experimenting with different styles and approaches. Our focus is to have expressiveness and beauty in the movements as a means to creating new forms of communication. The Carmen Fumero Company have staged various projects on their own, and in 2011, with the support of Laura Kumin and Daniel Abreu, they premiered at the Sala Mirador in Madrid. In 2010 after participating in the Choreographic Contest of Madrid, the company became a resident at the Canal Theatres. There, under the auspices of Nicolas Rambaud, they created their first large format work called “Irony”, which premiered in Madrid at the Padrillo Theatre in December 2011. In 2013, they received two choreographic residences, one at the Canal Theatre, where they worked on their own and another from the Artists in Residence Contest at the Casa Encendida. There, they created the piece “Montando Cabos” [‘Setting Up Pieces’], which was awarded a prize for best scenic photography by Pedro Amay and another prize for outstanding dancer at the First Contest in Tetuan, Madrid. They also participated at other festivals in 2013 such as “Canaries Outside and Within”, Dancetech Festival, SOS festival, and in 2014 at the Emerging Creation in Madrid, NunOff Festival in Barcelona, the Young Creators’ Festival, and at the “Gracias X Favor” [‘Thanks, Please’] in Santander 2014, where they won the Audience’s Prize. In 2014, Carmen Fumero, this time together with Miguel Ballabriga, once again received a residence at the Canal Theatres where they both created the piece “It Was Almost Two”, premiering at the “Canaries Outside and Within” Festival in Tenerife. In 2015, this piece won the first prize in the 2nd Choreographic Contest in the District of Tetuan, and the first prize in the 29th Choreographic Contest of Madrid. “It Was Almost Two” was invited to participate in the 1st HopEvolutions Festival held at the Mercat de les Flors [‘the Flower Market’] in Barcelona 2015. 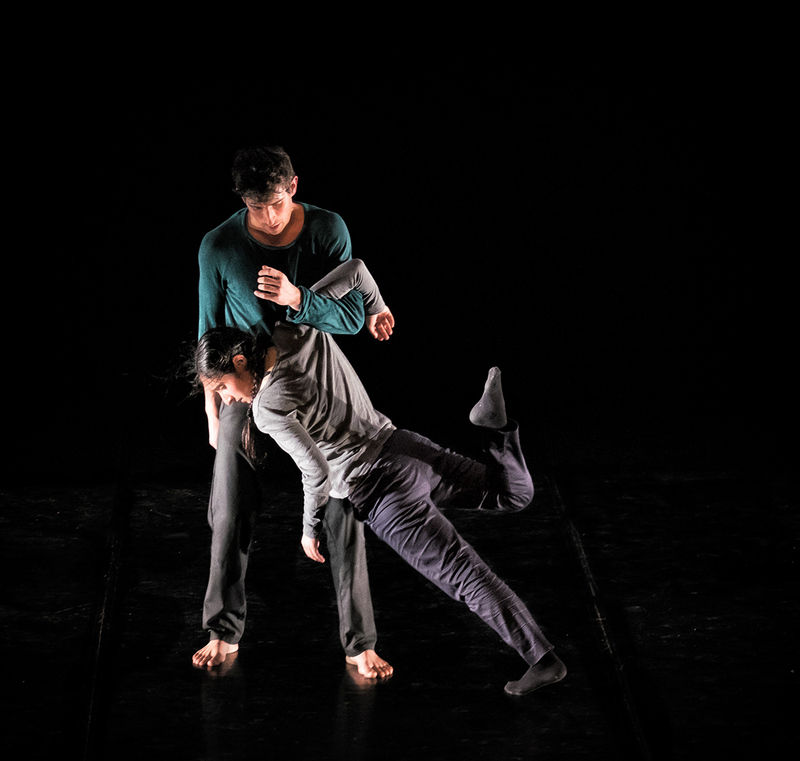 Recently, the company, which is now formed by Carmen Fumero and Miguel Ballabriga, premiered the long version of “It Was Almost Two” at the 30th International Dance Festival in Madrid.